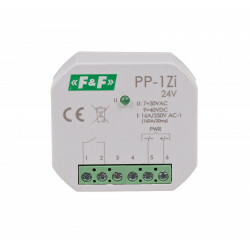 Contact configuration 1 make contact (NO). 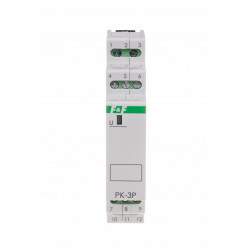 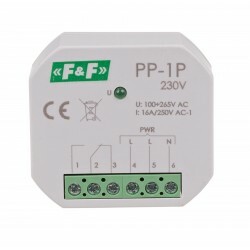 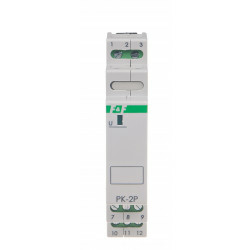 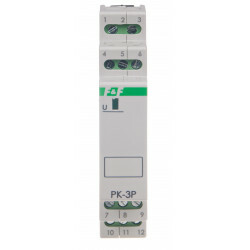 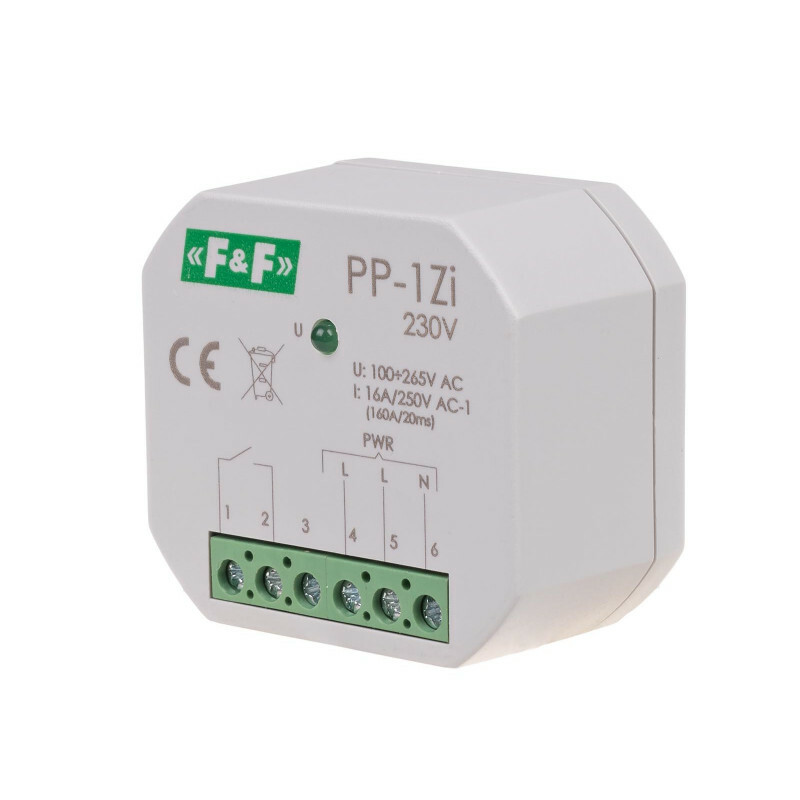 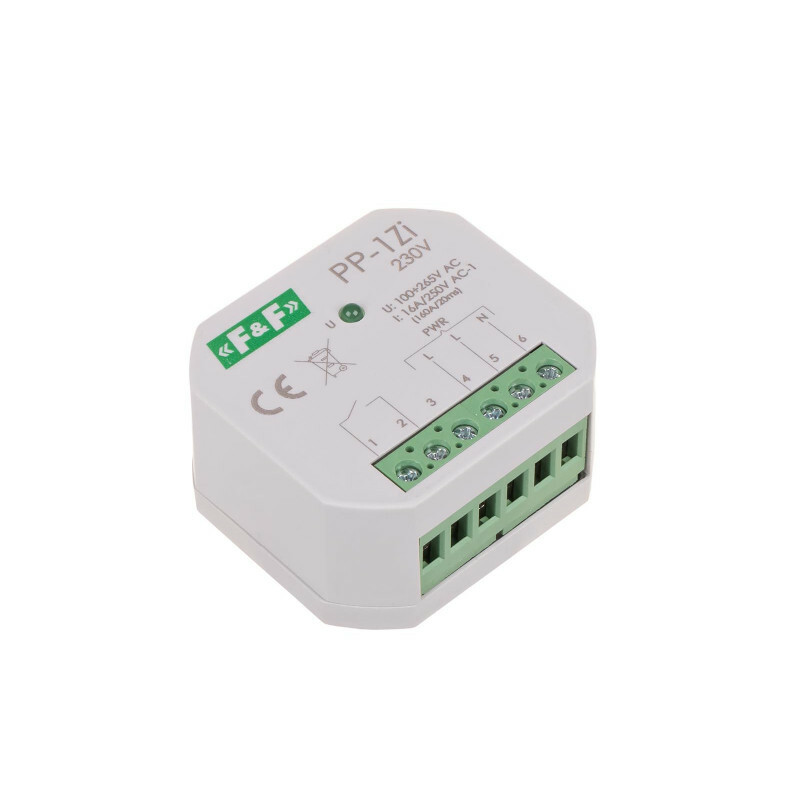 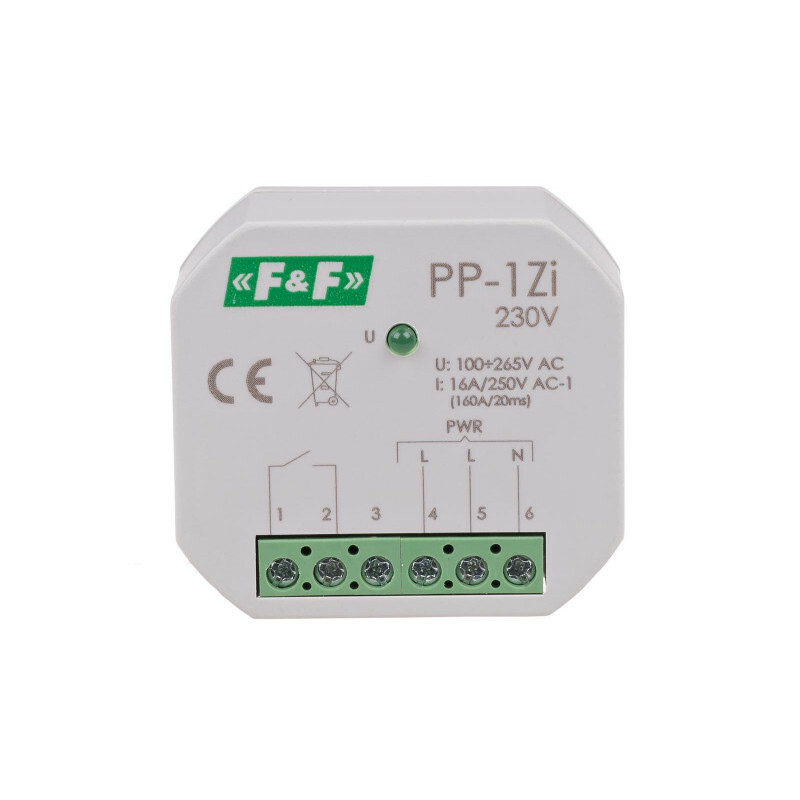 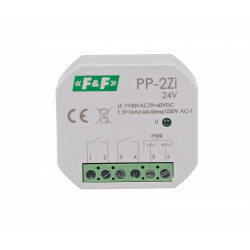 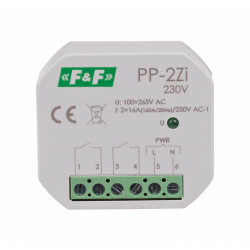 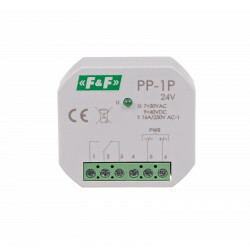 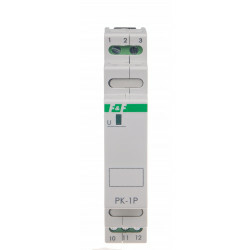 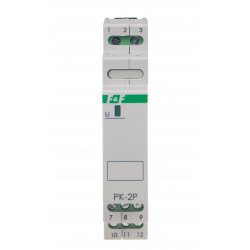 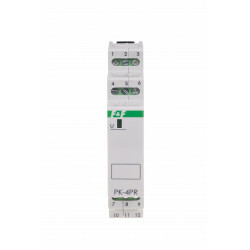 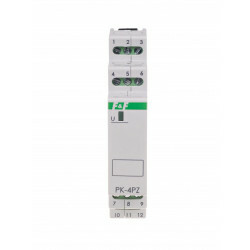 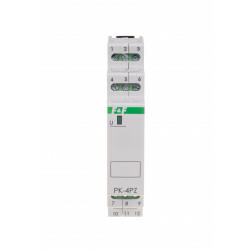 Load current 16 A (160 A/20 ms). 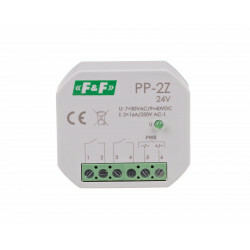 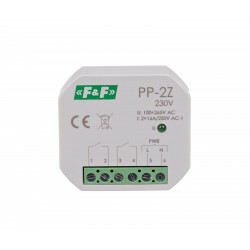 Supply voltage 100÷265 V AC.